Nov 1, 2017: Global Fishing Watch is pleased to announce that, through a partnership with Spire Global, Inc, it has doubled the amount of data used to identify and track nearly 60,000 commercial fishing vessels on the world’s oceans. The Global Fishing Watch platform processes billions of messages broadcast from ships at sea to identify fishing vessels and determine when and where they are fishing based on their movements. Publicly broadcast Automatic Identification System (AIS) messages received by satellites and ground-based receivers comprise the largest source of data in the Global Fishing Watch platform, but gaps in AIS signals can occur in areas where satellite coverage is sparse, or between satellite passes. The addition of Spire’s Sense, adds approximately 23 million new data points from ground-based receivers and some fifty nano-satellites, to Global Fishing Watch’s database every day. 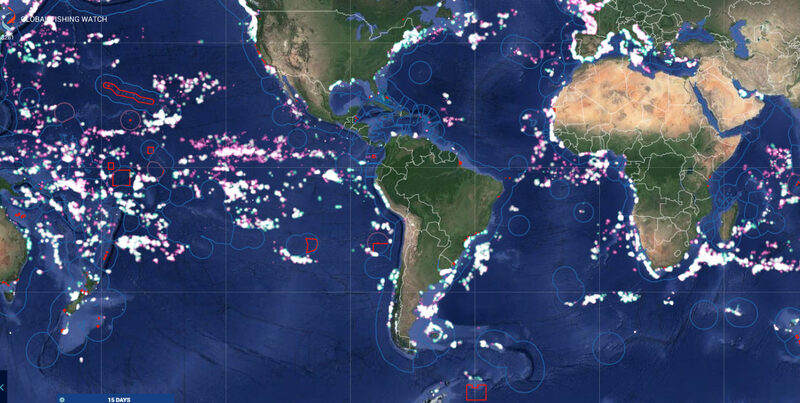 The new data may not be adding more vessels to our database–we already see more than 90 percent of all industrial sized commercial fishing vessels– but it is filling in gaps in coverage and enabling the Global Fishing Watch algorithm to generate more complete vessel tracks. 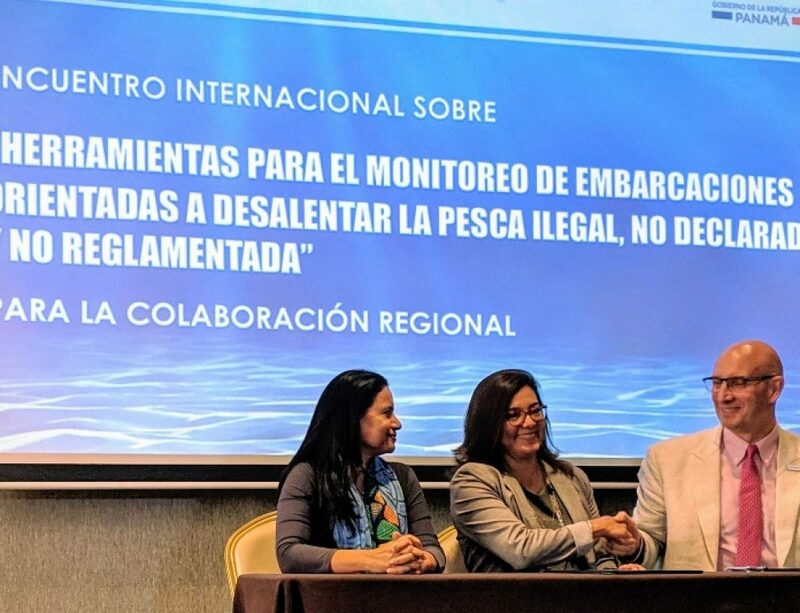 Global Fishing Watch is a nonprofit dedicated to increasing the sustainability of the world’s oceans by creating transparency in the global fishing fleet. Global Fishing Watch processes billions of data points directly detected from ships at sea and freely publishes the data and analyses to the world, revolutionizing the ability to monitor, visualize and effectively manage the global fishing fleet, whether through better policy, market assurance or clearer science.